Sewer and drain problems in the home can be one of the most significant challenges for a homeowner. A problem with the sewer and drains can start out as just a simple clog. A clog will result in water not draining correctly and overflowing water in the sink, tub, shower, or even the toilet. While some plumbing repairs might be easy enough for a homeowner to tackle, the sewer and drains are not an easy task. It is especially true when there is a problem in the sewer line. Your sewers and drains need to be functioning properly or you're in a whole mess of trouble. The experienced plumbers that work for Kwiatkowski Plumbing Company can make sure that doesn't happen. We're available around the clock to assist you with any necessary repairs. A trained technician from Kwiatkowski Plumbing services will be able to identify if the problem goes deeper than just a clogged drain. Root lines from trees that have excessively clogged pipes. When you experience any problem with your sewer or drains, Kwiatkowski Plumbing can help. We understand how important it is to have your home's plumbing flowing freely. 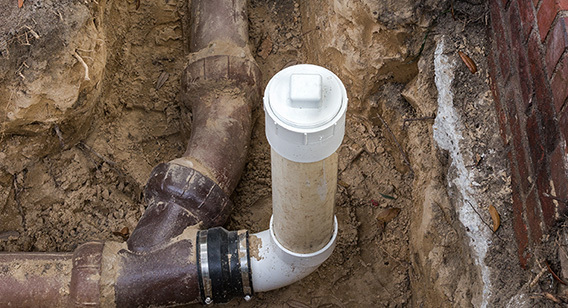 A sewer or drain problem can interfere with the function of a house. Kwiatkowski Plumbing offers a broad range of services related to the sewer and drain system of a home. In some cases, a technician will use a video camera to identify the cause of the problem. It can also be a great way to determine the severity of the problem and determine the course of action. Depending on the situation, the variety of services Kwiatkowski Plumbing services include: sewer replacement, sewer repair, video inspections of plumbing lines, hydrojetting, back-flow testing, sewer cleaning, electric eel service, drain cleaning, root removal, dye testing. Kwiatkowski Plumbing services are available anytime that you need our help. 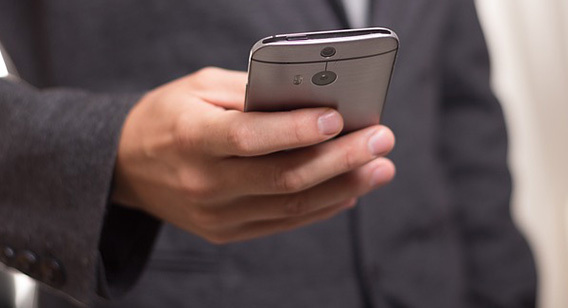 We take calls day or night, 24 hours a day, seven days a week all year long. Just because it is an evening, weekend or holiday doesn't mean you won't be able to have a reliable plumbing service. 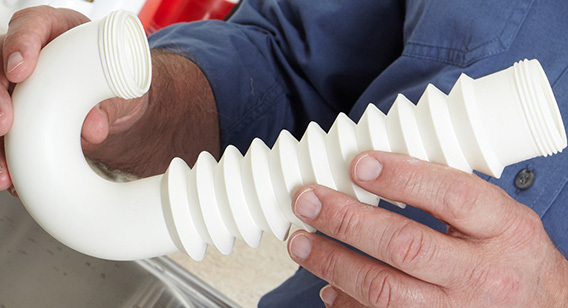 No matter what kind of repairs you need, you will get quality plumbing solutions when you work with our talented team. We are dedicated to providing our services to our customers whenever they need them. After you make the phone call to us, we will be quickly on our way to help with whatever plumbing problem you are experiencing. From smaller to more significant issues, any time of the day we will make sure your home's plumbing is working correctly. Our customers will never pay more than what there estimate is. We are firm in our belief that transparent pricing is a must. Kwiatkowski Plumbing only has the best technicians to serve our customers. Every technician is skill-certified with extensive experience in the field. They are also background checked and licensed to ensure customers will receive the best possible service. If you are a returning customer and are having problems with your sewer or drain line, you can ask us on how to get a 10% off your service. It is our way of showing our gratitude for choosing us for all of your plumbing needs. We want our customers to have the best experience possible, especially during those times of a plumbing emergency. 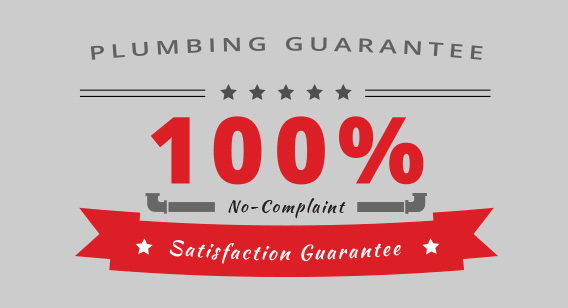 Kwiatkowski Plumbing extends its 100% No-Complaint Satisfaction Guarantee on all repairs and services, including sewer and drain maintenance. Our customers come first, without them we wouldn't have a business, and we stand by our commitment to repair or replace plumbing features. Don't forget to ask for 10% OFF if you're a repeat customer! When was the last time you had an inspection? If you can't remember, it may be time to call a Pittsburgh Plumbing Services Company at 412-681-9525 to request one today!